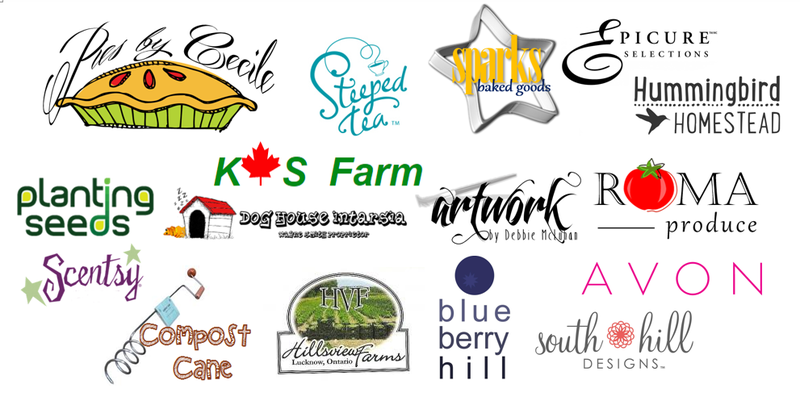 The Southdale Farmers’ and Artisans’ Market had its fourth successful year this summer! We were excited to be back, bringing fresh local food and artisan products to the Westminster Neighbourhood. For those of you who may not know, the Southdale Farmers’ and Artisans’ Market is an initiative run by the Westminster Working Group, a group of residents living in the Westminster Neighbourhood in London, Ontario who are dedicated to helping children, youth and families live a healthier life. Without a grocery store in the immediate area, the Westminster Neighbourhood is considered a food desert. Recognizing the need for better food accessibility the Market was born. This year, under the new management of Courtney Bertens the market doubled in size! The Market, held every Thursday in August and September from 3:30 – 7:30pm on the corner of Southdale and Adelaide, had a little something for everyone. From local fruits, vegetables and honey, to homemade pies, dried spices, and teas. We also received great support from local Service Providers and Not-for-Profit Organizations from within the community. Each came out over the course of the eight weeks to share their organizations work, and provide fun engaging activities for Market goers. For the children who attended the market a new craft table awaited! Each week featured new crafts inspiring the inner artist, creating a new masterpiece for the fridge. Families, Food, and Fun became this year’s focus and a catchy new tag line. New this year, we held our first Pet Day on September 4th. Pet Day was an opportunity to bring the furry-legged family members to experience the market. We had eight specialty vendors on top of our ten regular produce and artisan vendors. Demonstrations and free product samples made it a real treat for all who attended! September also marked Yoga month! From 6:00 – 7:00pm, Market goers could try Yoga free! Natalie Coles from Wildflower Yoga and Jennifer Surerus from The Peaceful Path took turns leading each session. A BIG Thank You goes out to all our vendors. We saw some familiar faces and made new friends too. Without these great individuals, the market could not have been as big a success. If you or someone you know is interested in becoming a vendor for the 2015 Market please contact: southdalefarmersmarket@gmail.com. Follow us on Twitter @SouthdFarmMkt and Like us on Facebook: Southdale Farmers’ & Artisans’ Market, for the most up-to-date information and news about the Market. We look forward to seeing everyone again next year. See you at the Market!